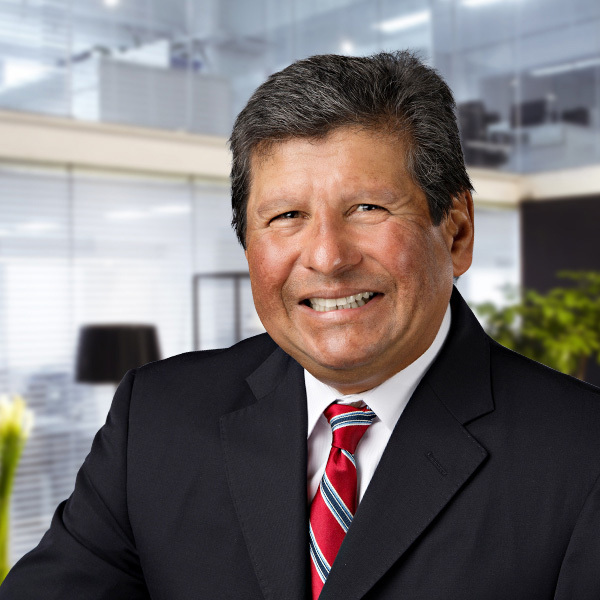 Juan Morales joined the Miami Office of Stanton Chase in 2003. He has built a successful search practice by using his local and global network to identify, assess, and recruit senior executives for key leadership roles in various industries. In addition to managing the Miami Office, Juan serves as the global leader of the Supply Chain, Logistics & Transportation Practice Group. He also serves as the North American regional coordinator for Latin American search activity. Juan’s clients range from startups to Fortune 150 companies—local to global. Prior to joining Stanton Chase, Juan served as vice president of human resources for the International Americas Region at DHL Worldwide Express, encompassing 42 countries throughout the Western Hemisphere. In addition, he played a key role in the Global HR Steering Group for DHL International. Earlier career appointments included positions in operations and human resources with United Parcel Service of America. Juan opened new territories in Latin America and held executive roles in both domestic and international business units. He also served as senior vice president of cargo operations for Amerijet International, the leading cargo airline operating in the Caribbean and Latin America. Juan is fully bilingual in English and Spanish, as well as bi-cultural. After earning his degree at Michigan Technological University, he earned an SPHR designation and is an alumni of the prestigious Yale Leadership and Analysis Program and Chief Executive Leadership Institute of the Yale School of Management. He is active in philanthropic, civic, and community organizations and has served as co-chair for the Jeb Bush Florida Classic, the single largest fundraising event in Florida in support of the Cystic Fibrosis Foundation. Additionally, he has served on the Advisory Council to the Miami District Office of the United States Equal Opportunity Commission.